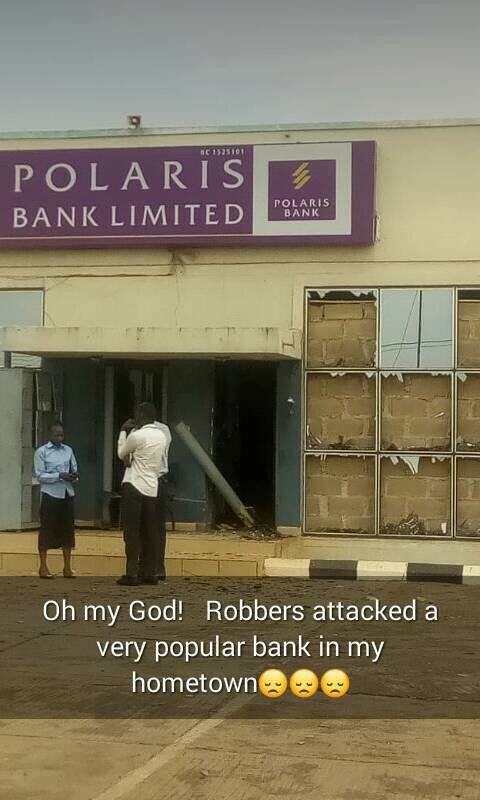 Fully armed robbers attacked a fresh generation public bank today in Ila-Orangun, Osun state leaving three people dead, including police security. 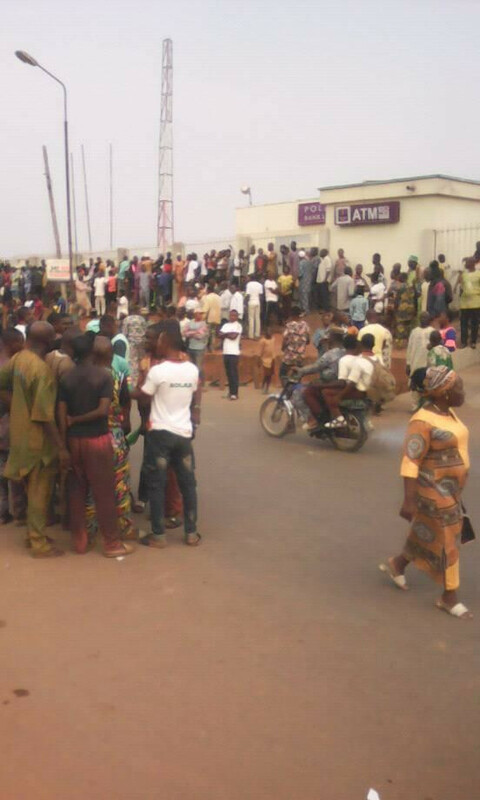 The armed robbers, who were eight in number, were said to have barged into the bank at about 2pm and carried out the robbery operation for one- and- a half hours. 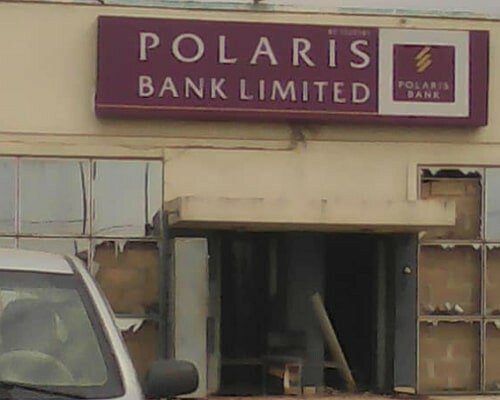 The bank's security door was destroyed with an explosive substance. And a huge amount of money was taken away from the bank. Aside from the police security that was killed, two other victims were also killed by these devilish armed robbers due to the stray bullets while a number of people sustained various degrees of injury while trying to flee the scene.